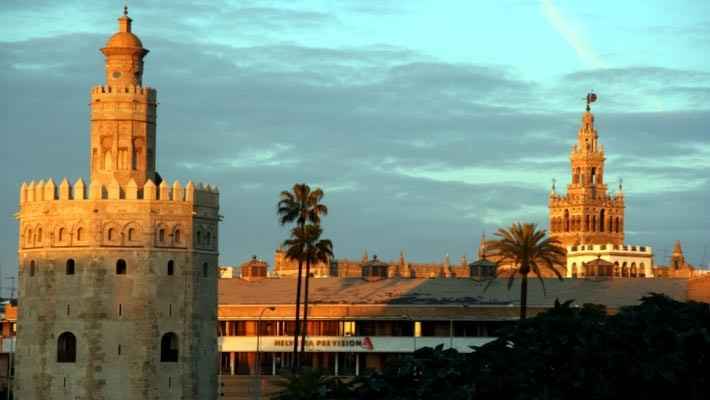 Join the most complete tour to discover the city of Seville and admire the beauty and history of its old town. 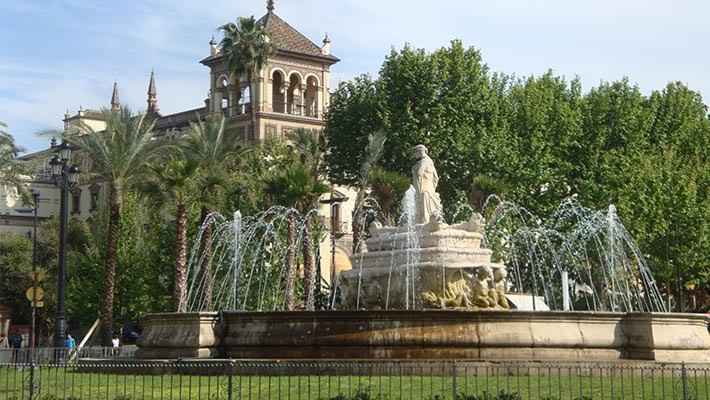 Would you like to tour the streets, monuments and most famous places of the capital of Seville in a single tour? 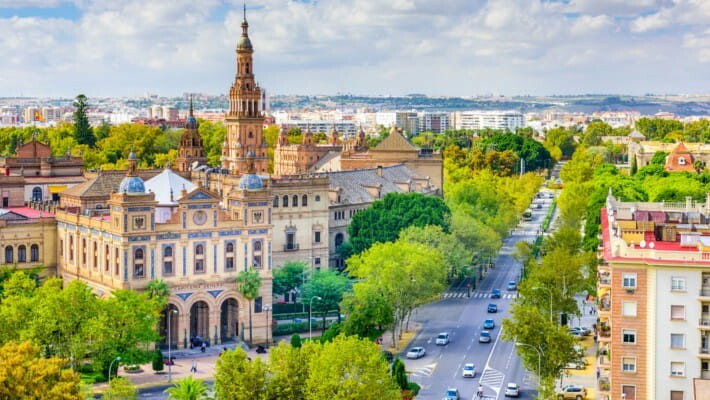 The Seville Free Walking Tour invites you to discover the most emblematic monuments, legends and the most famous corners of the city by our English-speaking guide. 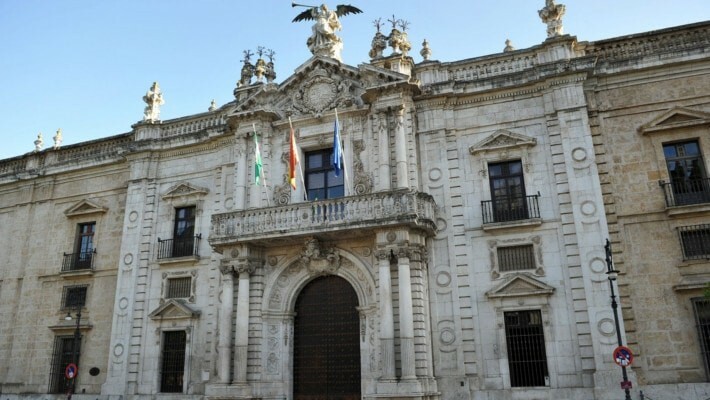 We will begin our tour in the Plaza Nueva, where you can see the Town Hall, one of the most representative examples of Plateresque architecture, with its 16th century façade overlooking the Plaza de San Francisco, although the façade that faces the Plaza Nueva is in neoclassical style. Curiously enough, its two floors are full of references to Hercules and Julius Caesar, who were supposed to be the founders of the city. 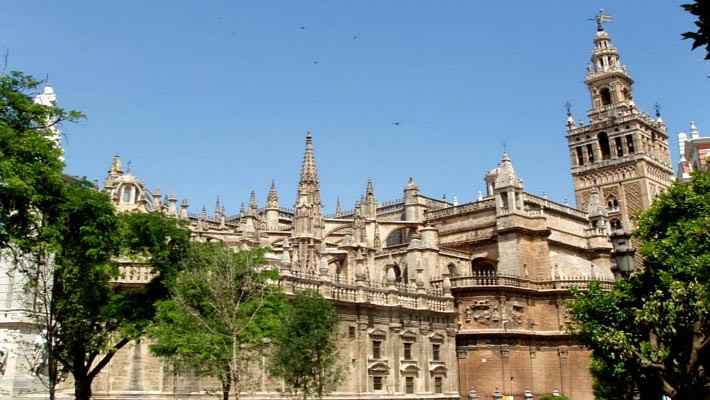 Later, we will arrive at the Plaza del Triunfo, where we will find the monuments declared as World Heritage Sites; the Cathedral, the Giralda, the Royal Alcázar and the General Archive of the Indies. The Cathedral of Seville was restored after the famous Lisbon Earthquake and houses the remains of Christopher Columbus, Peter I the Cruel, Ferdinand III the Saint and Alfonso X the Wise. 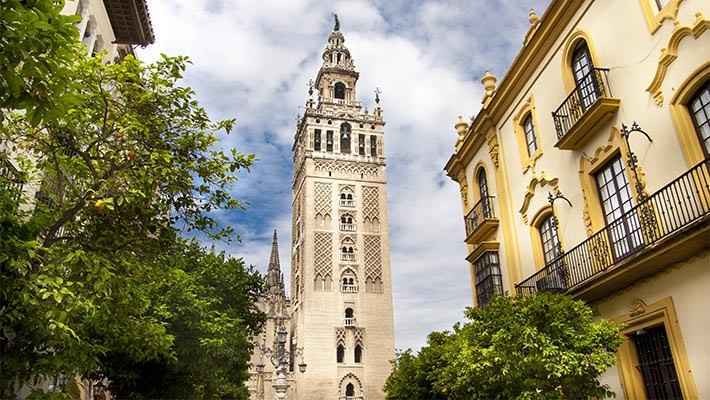 The Giralda is the ancient Almohad minaret of the mosque that was destroyed to build the cathedral. 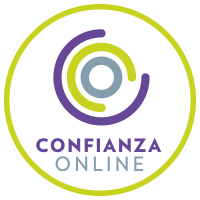 You will discover the important Archive of the Indies, which Carlos III created to gather all the documentation on the Spanish overseas territories. 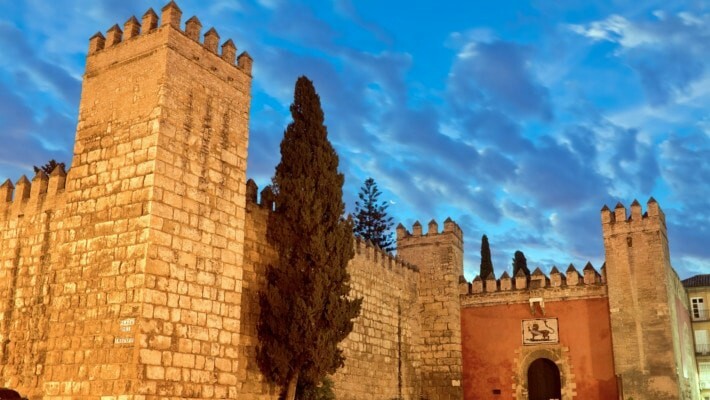 You can also admire the majesty and beauty of the Royal Alcázar, which brings together styles as diverse as Islamic, Mudejar, Gothic, Renaissance, Mannerist or Baroque. 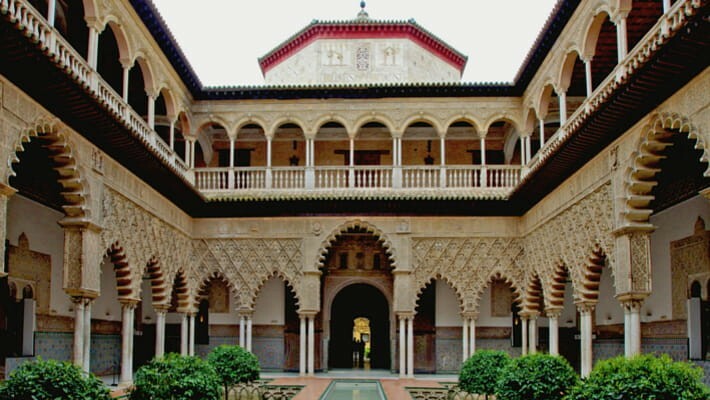 Do you know that the Spanish royal family still use it as a residence on their travels to Seville? It is the oldest royal palace in use in Europe! 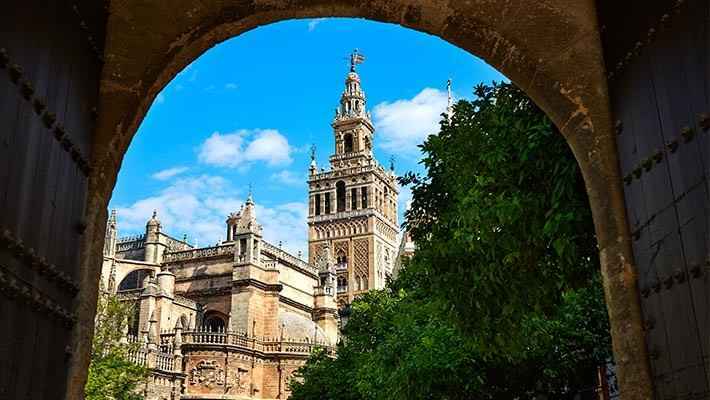 We will continue our walk until we reach the majestic Tower of Gold, which rises next to the Guadalquivir River, dividing the old Seville and the traditional Triana quarter, known as the cradle of flamenco art. It measures 36 meters and owes its name to the golden glow it reflects on the river. But first you can also discover the Tower of Silver, much less known but with a very curious history and formerly linked to the Tower of Gold. 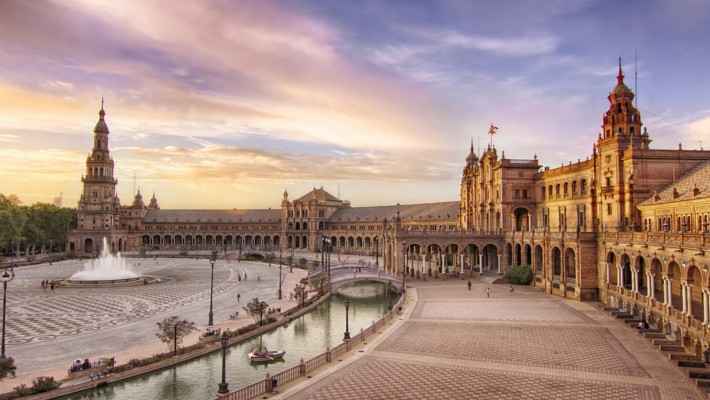 We will also see the emblematic Hotel Alfonso XIII, built because of the Ibero-American Exhibition of 1929, and the Royal Tobacco Factory, which was the first tobacco factory in all Europe. 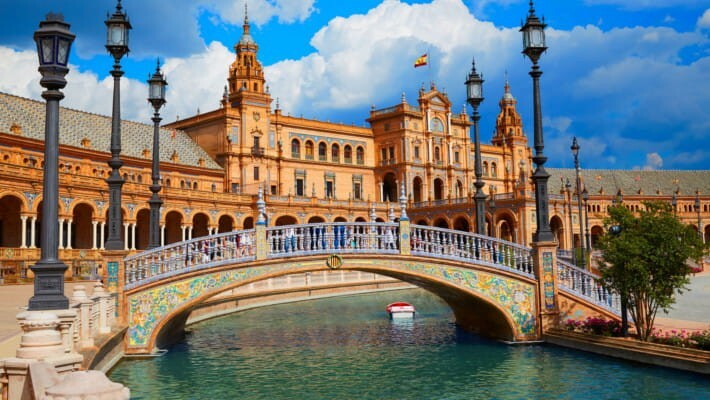 And we could not miss the visit to the Plaza de España, the setting for numerous films. Considered one of the most beautiful places, it is an architectural complex that includes two twin towers, a beautiful lake with boats and a charming wall of tiles that represents all the Spanish provinces. 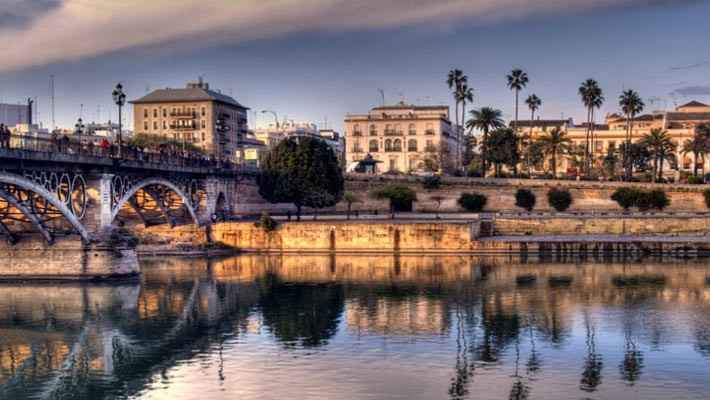 These are some of the places you will be lucky enough to visit in our Seville Free Walking Tour. In addition, our tour will cross the most typical alleys while we tell you stories about the most famous Sevillian characters. Roman Seville had hidden behind its fortified walls the famous district of Santa Cruz. 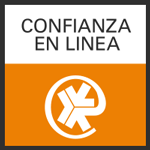 It goes without saying that this is a tour you simply can´t let slip away while in the city of Hispalis. Your wishes have come true. 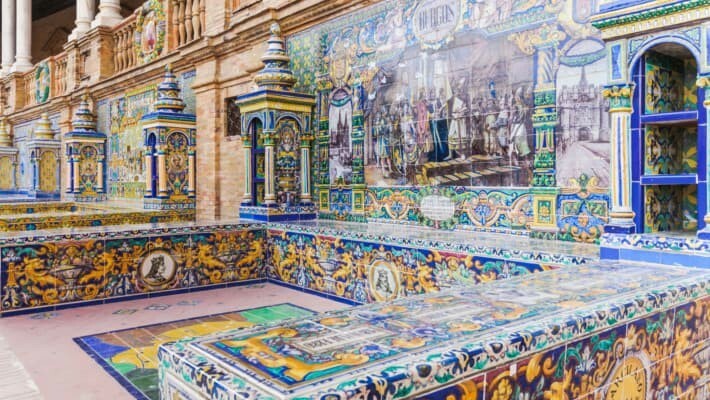 Visit Santa Cruz Quarter, the Royal Alcázar of Seville and its Gothic Cathedral with an official guide. Put your helmet on, ride our cool bikes and see how you feel on two wheels. Great, right? So, we are ready to start!